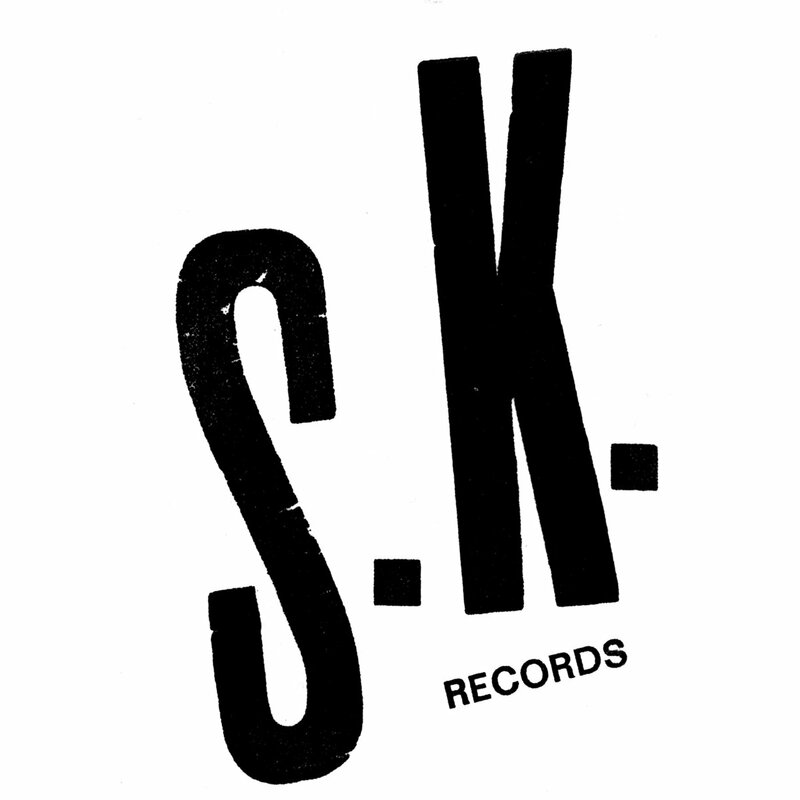 A 4 bands split on S.K Records with Noyades – Tomaga – Jozef Van Wissem – La Jungle. Check out the French acid/psych sound by Noyades, The very experimental stuff from Tomaga, Lute player Jozef van Wissem and the Belgian riffing duo LA JUNGLE. Black to Comm is the solo project of Marc Richter. 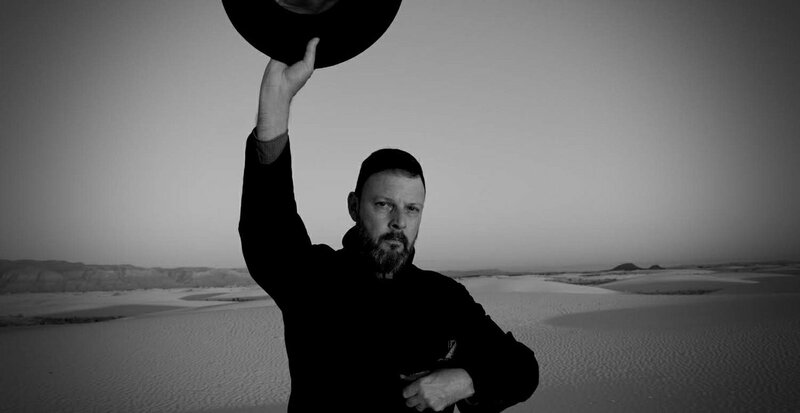 His new album “Seven Horses For Seven Kings” is now out through Thrill Jockey. With samples and digital manipulation Marc Richet creates a challenging new sound. Something deep psychedelic and dreamy. This album is innovative and it feel deeply personal. Listen to “Seven Horses For Seven kings” now. 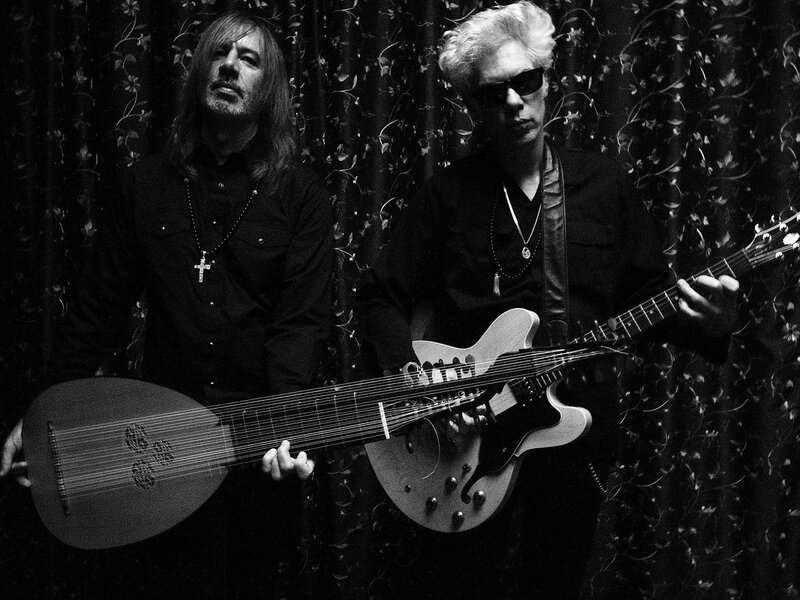 The collaboration between film maker/musician Jim Jarmusch and lute player Jozef Van Wissem is one for the fan of experimental music. The last album they did together dates back to 2012. They released a first track called “Concerning the White Horse” and is a dark and brooding track. The second track is called “The Two Paths”. The tracks are from their upcoming album ‘An Attempt to Draw Aside the Veil’ wich will be released February 8 on Sacred Bones. They released a first track called “Concerning the White Horse” and is a dark and brooding track. The track is from their upcoming album ‘An Attempt to Draw Aside the Veil’ wich will be released February 8 on Sacred bones. The Italian band Spirale released their album “Carne della mia carne” in December last year. With a newer line up the band made a more industrial approach on their latest. The whole thing is a mix of sludgy riffs, industrial tones and noise rock elements. “Carne della mia carne” An agressive and dark album, one to put on loud. Mark Deutrem (Bellringer, ex-Melvins, Clown Alley) released three tracks from his upcoming album “The Blue Bird”. The new album by producer/songwriter/composer will be released January 4th, 2019 through Season Of Mist. Prepare yourself for a very varied album with lots of different genres creeping in. Check out the first three tracks “The Happines Machine”, “Maximum Hemingway” and “Nothing Out There”. Out on Season of Mist.